When you create your first lettings advert on OpenRent, we will review and publish it to the property listings on Rightmove, Zoopla, Primelocation and all major property portals. OpenRent does a lot more than property ads and listings. 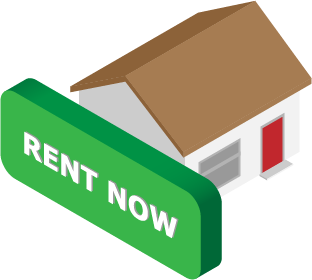 We offer a full tenancy creation service called Rent Now, and everything else you need to rent your house, including: gas & electricity safety certification, inventories, photography, insurance and much more! We Advertise on Rightmove, Zoopla, PrimeLocation and Many More! We’re constantly tracking the best websites on which to list your property to rent, giving you the most exposure to the best quality tenants. We advertise whole houses, flats and individual rooms to lease within HMOs, so OpenRent is right for all kinds of landlord. OpenRent is the cheapest and best way to advertise your rental property on the UK’s major property websites. You’ll save over £1,252 per property and find a tenant in 8 days on average. If you don’t find the right tenants during our free trial, you can enjoy three whole months of coverage on Rightmove, Zoopla, and dozens more sites for just £29. 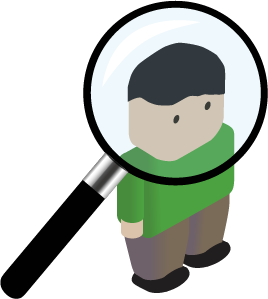 Open Rent has made finding tenants without an estate agent so easy and will take you through each step of the way. If you need help they are available by phone or email for extra peace of mind. Would recommend to any landlord able to conduct their own viewings, I like to meet prospective tenants so it suits me. 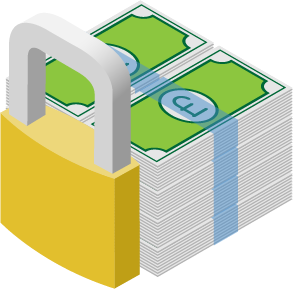 I have used OpenRent for two tenancies. A few questions have cropped up during this time, which they have always answered promptly and courteously. OpenRent are truly a great advertising portal for landlords looking for tenants. The site is easy to use, works well, the adverts are quickly added to all the main rental sites such as Rightmove and it is also very competitively priced. We’ll send you a reminder when it’s near the time to advertise. Just let us know when! Finding tenants doesn't have to be painful. If you're ready to list your property now, just click the button below. Got more questions about how advertising on OpenRent works? Have a look at our most-asked questions on the topic. Find even more knowledge on our FAQ page! Yes! If it’s the first property you are listing with us, we will give you five days on the major property portals (including Rightmove, Zoopla, PrimeLocation, Gumtree and more). There’s no commitment to upgrade later, and if you don’t find a tenant within the five days, your advert will stay live on OpenRent’s extremely busy property search listings. If you want to upgrade, it’s only £24 - Upgrade my listing now for three months on the property portals. OpenRent landlords find tenants online within 8 days on average, so there’s a great chance you won’t pay a penny! And with no obligation to pay later, there’s really nothing to lose. It takes less than five minutes to set up your advert. We’ll automatically check for you if your advert will meet the guidelines for Rightmove and Zoopla. If your advert is up to speed, it will be live in 3-6 hours. It’s common to receive multiple viewing requests on the same day. We can help you optimise your advert, too. You can order professional photography and check rental prices in your area with our property valuation tool. We offer ongoing support to make sure you attract as many enquiries as possible. We will advertise your property until let. That’s usually within 8 days (on average). 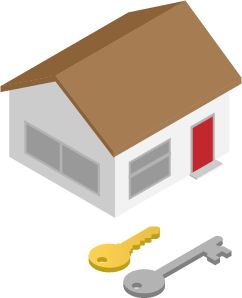 We do have a fair usage policy, but it is incredibly rare indeed for a landlord to fail to find a suitable tenant with us. You can find out more about what this means in our pricing page, which goes into more detail. We offer our full support and advice as the UK’s largest letting agent to make your advert the best it can be, which usually results in a happy landlord and a great tenancy. Yes! You can upgrade from OpenRent-only listings to the Ultimate Advertising package at any point while your advert is online. 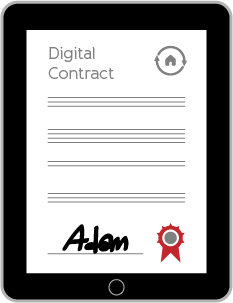 Likewise, if you find the right tenants and you’d like to use our Rent Now service to reference them and create the tenancy (contract signing, deposits, etc. ), then you can do that, too. It’s a very flexible system designed to give you the ultimate power and control over what you pay: control that the high street estate agents won’t let you have!